Tame your name. The ultimate leave-in detangler. 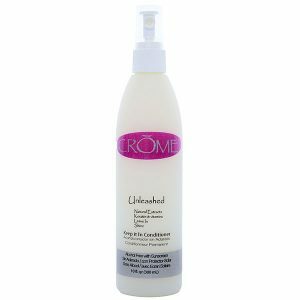 Designed to liberate your hair from those unruly knots without adding weight. excellent for Beach or Pool side.